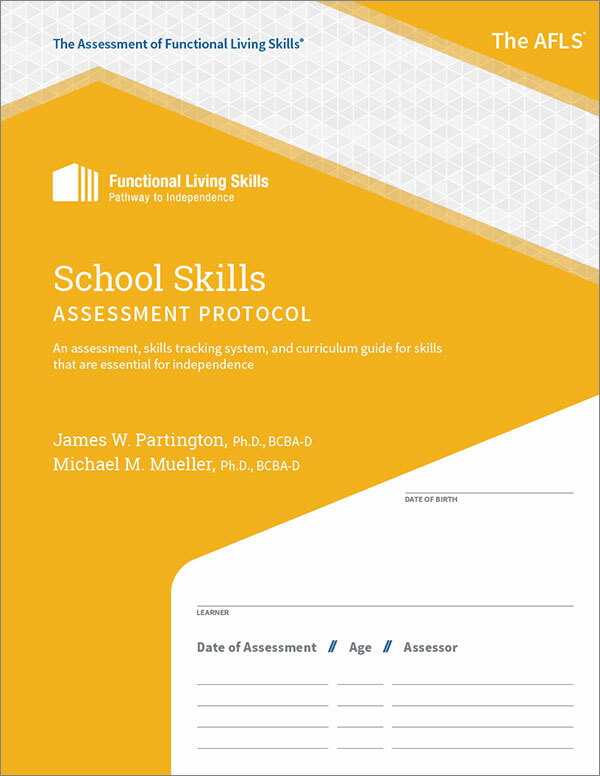 The Assessment of Functional Living Skills (AFLS) helps learners gain the skills and confidence they need for independence in everyday life. Who is Functional Living Skills? 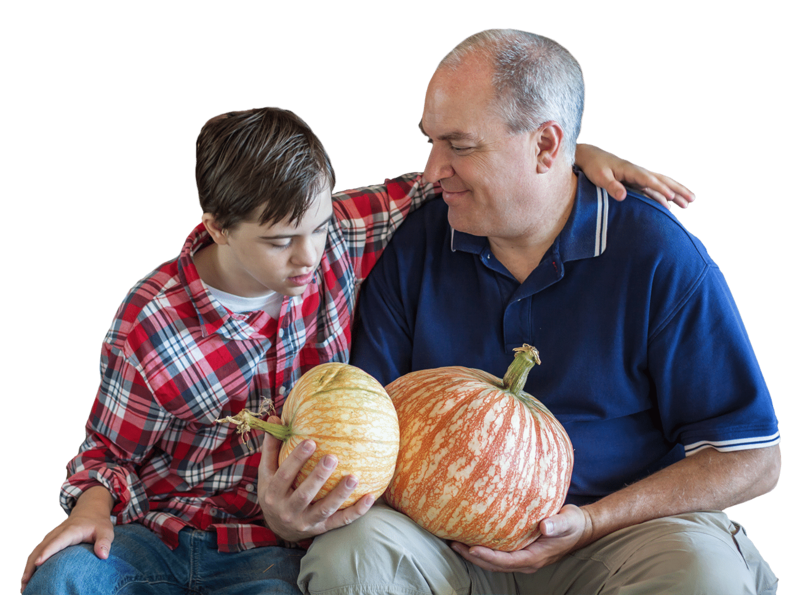 The FLS team is dedicated to creating developmental tools, programs and assessments to teach practical skills for daily living to children and adults with developmental disabilities and autism spectrum disorder. This workshop will provide you with the knowledge, skills and tools to analyze and track a learner’s functional living skills and develop an individualized teaching program. Learn more about this workshop and sign up for an upcoming session.